The highest natural point in Newport, this hilltop was once the seat of power of the Narragansett tribe. Transferred from Chief Miantonomi to English colonists in 1637, the hilltop was used as a lookout, with a beacon constructed in 1667 and then fortified in 1776 . Occupied by colonial, British, and French forces during the Revolutionary War, an American citadel was in place atop the hill from 1796 to 1817. 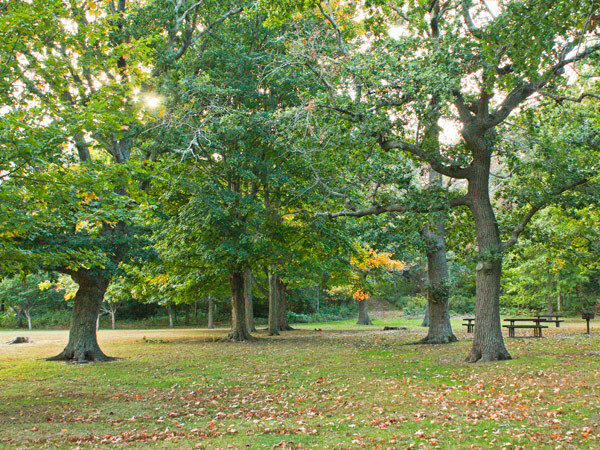 Throughout the nineteenth century, the site was used as picnic grounds until being purchased by Anson Stokes in 1881 for farmland. 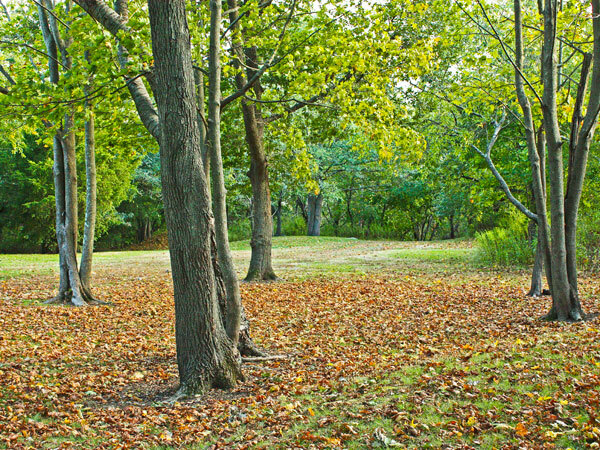 In 1913, recognizing the value of the picturesque, wooded site, the remains of the historic fort, and the views it provided, Frederick Law Olmsted, Jr. recommended that the City acquire the property. Seven years later, the Stokes family deeded the 37-acre site to the City and on Armistice Day 1923 the hill was proclaimed a war memorial. 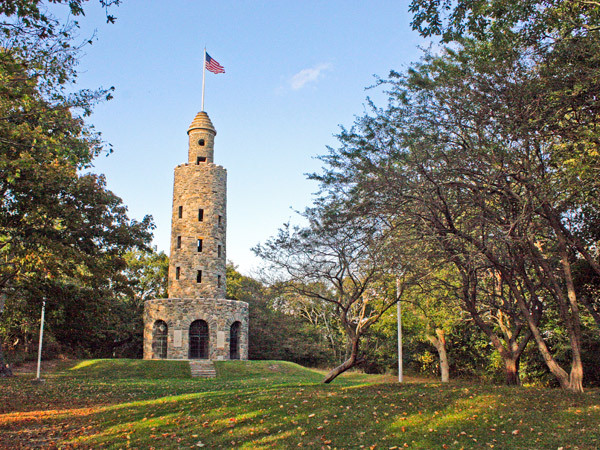 In 1929 the 80-foot-tall, arcaded, fieldstone Memorial Tower designed by McKim, Mead & White was erected in commemoration of the 150th anniversary of the battle of Rhode Island. 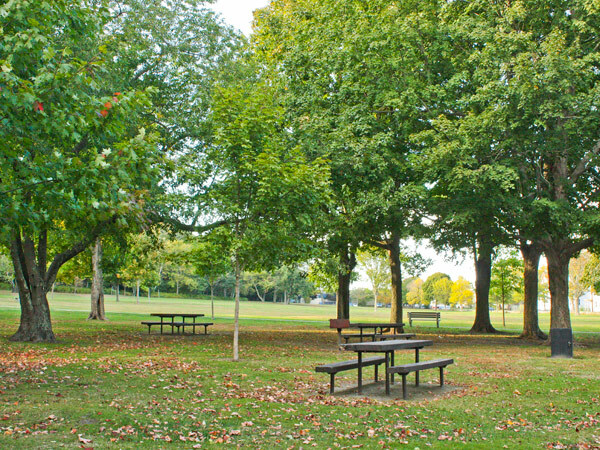 In 1977 the City expanded the uses for the wooded park with the introduction of playground equipment, picnic tables, and a four-acre playfield along the eastern section and a stone wall along the eastern perimeter. 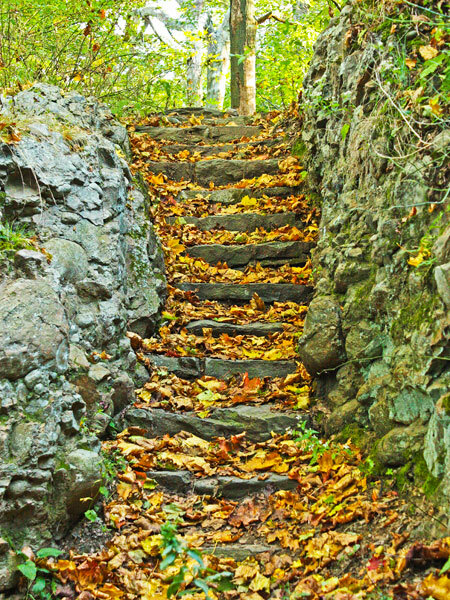 A network of trails passes through mature stands of oak, birch, pine, and maple; a stone stairway accesses the top of the hill leading to the Tower. 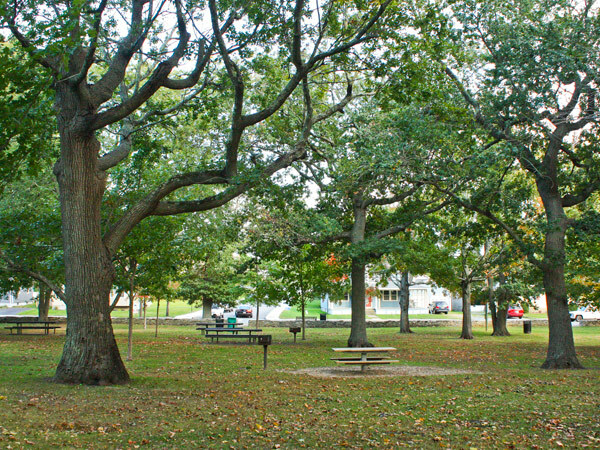 Miantonomi Memorial Park was listed in the National Register of Historic Places in 1968. 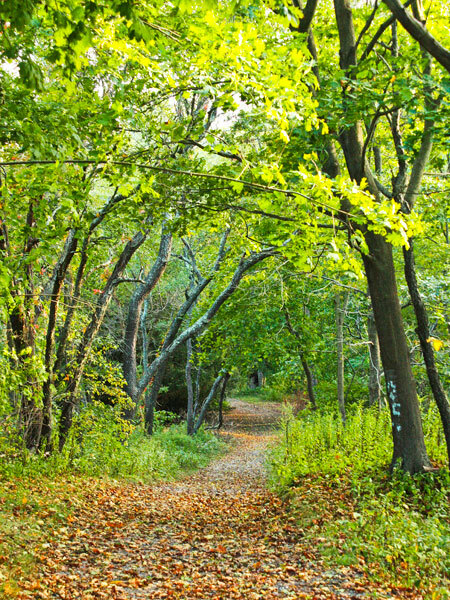 The Aquidneck Land Trust established a conservation easement on the site in 2005 .